Saw Palmetto is often used by jong men en elderly men. It is used for centuries by men because of its positive effects! 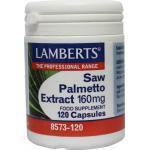 Saw Palmetto is a very popular herb in Europe and many research claims its workings. 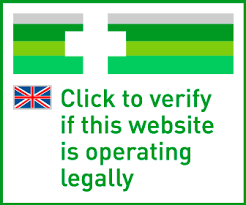 We only sell high quality extracts of this magnificent herb. 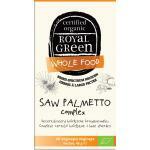 which is derived from the small saw palm which grows in the south east of America. 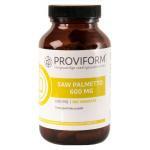 Saw Palmetto is rich of good nutrients the body of a men can use on a daily basis. 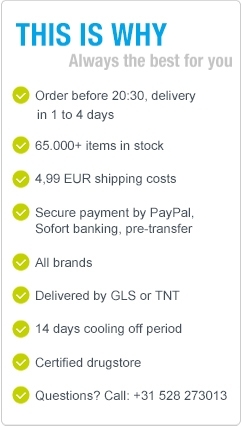 Our extracts are very pure and of high quality to promote an effective supplement. The concentrated extracts are very high in active ingredients. 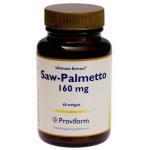 So if you are looking for a good saw palmetto product, please take a look in our webshop!